Story is from the I Can Has Cheezeburger meme website. The boy, Gideon Kidd, posts pics of him petting various dogs he meets. He has developed quite a following on Twitter. So, in addition to his focus on random dogs he meets, followers get to see a boy who chooses to have long hair. 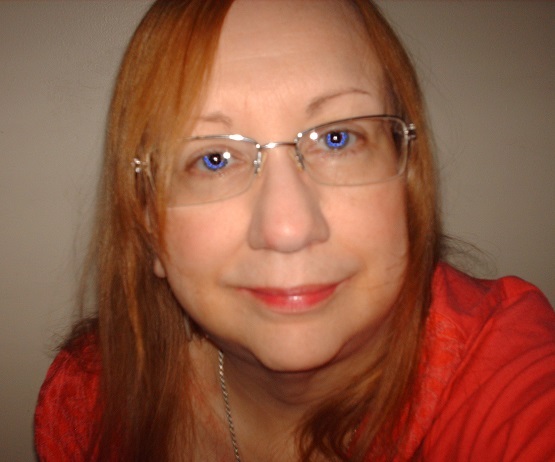 This kind of visibility, is of course good for breaking down old taboos about males & long hair. 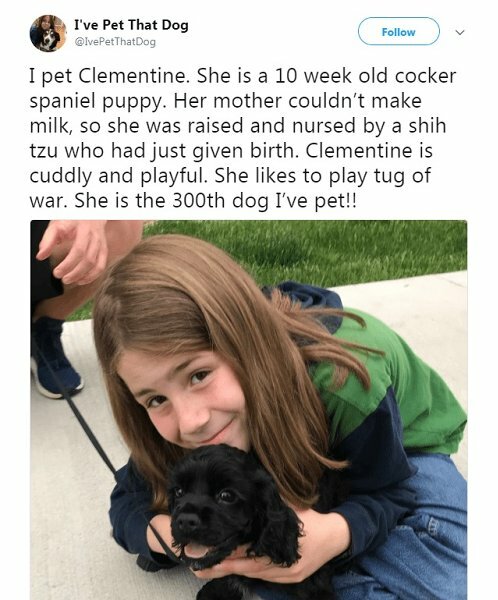 There are additional links on the Cheezburger page (highlighted in blue text), and a selection of pics from Gideon's Twitter account of some of the dogs he's met. He has nice, thick, long light brown hair, and a winning smile as he poses with the dogs for pics.